NPoCP.ph: For P430,000/$10,406, if in doubt, go flat out! 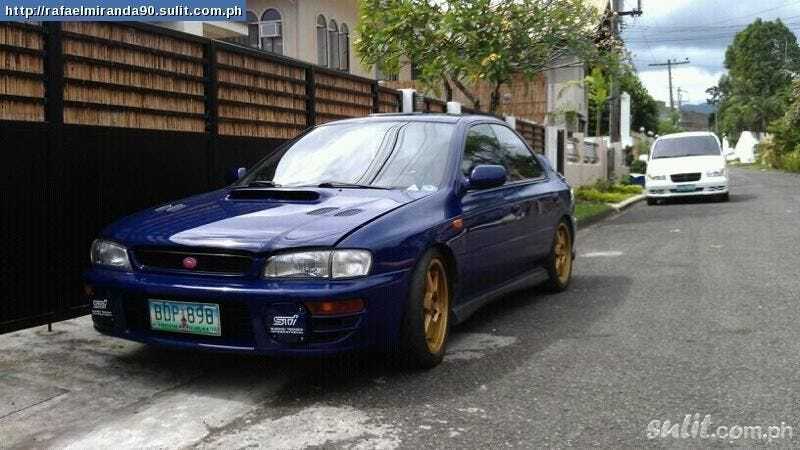 Here's a Subaru I found on the classifieds. However, it's not an ordinary WRX STI. It's a special version to commemorate the late Colin McRae for his excellent years in the 555 Subaru World Rally Team. Here are the info.